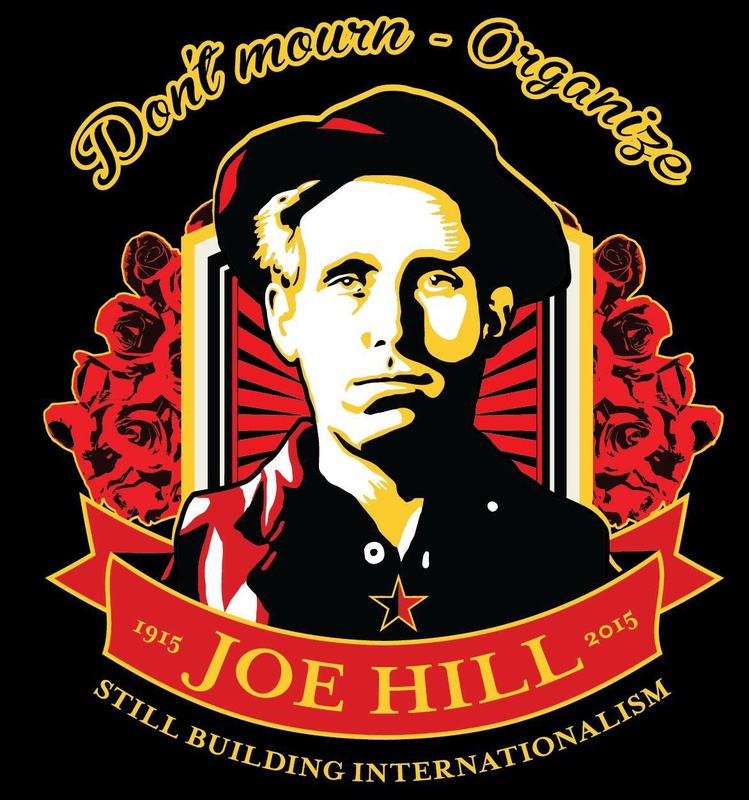 This summer, we will meet in Gävle, the birthplace of Joe Hill. 2015 marks a hundred years since he was murdered. We gather in his memory, not to mourn – but to organize! One hundred years later, we’re sticking to the same values. Still organizing, still fighting, still building internationalism! Our hope is to strengthen bonds, build alliances, connect everyday struggles, learn from each other’s experiences – to gain hope and have a good time. We have chosen to focus on the European level, since it’s obvious to us we have to try to build a common counter force against what’s going on in our workplaces, streets, neighborhoods and schools. Someone who doesn’t love us is making plans for our future, making our part of the world a golden cage. We intend to break it, together. Each day of the conference will have a different topic, starting with a panel of people who have worked around the issue. The topics will be: work and repression, work and migration and finally, building internationalism – connecting struggles. We encourage each and every one of you who want to participate to contact us. In the afternoons there will be room for discussions, sharing of information, and workshops. A book fair will take place parallel to the conference. Federativs förlag and Aparte will release a new anthology about Joe Hill on the occasion. 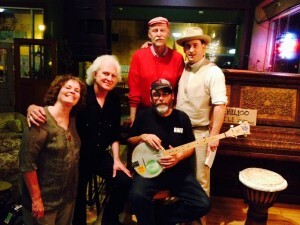 And, of course, there will be music, lots of music! We welcome unions – self-organized, base-unions and unions from the red and black spectra. But also social movements, groups and grass-roots organizations doing work within the areas the conference is dealing with: self organizing of refugees and immigrants, student-organizing, neighborhood committees, anti-repression and Anti-fascism. We need to connect our struggles, considering all the aspects of the everyday life of working class people. Together we will win. For every day, life under capitalism becomes more unbearable. We’ve had enough. Enough of the nationalist and fascist movements who tries to set us up against each other, enough of the dictatorship and exploitation by the bosses, enough of unemployment and lack of housing, enough of unions and social movements being targeted with repression, enough of a system which robs us not only on the fruits of out labor, but also our dignity. We live in an unstable time. One thing we’ve learned from history – never again will we fight for nations or the rich! It’s clear neither political parties or top-down bureaucratic unions are able to do anything for us. True a hundred years ago, it is still the same: our liberation is possible only by the work of our own hands. We believe we are at a turning point. Self-organized unions and grassroots movements have a role to play. On the same time with steady signs of the downfall, people choose to struggle, connect and organize. Let’s come together, see what we can learn from each other, build alliances, and make things move on a larger scale. It’s about time to leave old conflicts behind and focus on what we have in common, instead of our differences. We carry a new world in our hearts, Still building internationalism! The committee consists of members of SAC’s (The Swedish Workers Central Organization) international committee, Joe Hill-sällskapet and Federativs Förlag. The main language of the conference will be english, but we’ll try to provide interpretation into other languages. Follow http://www.internationellsolidaritet.com for updates.